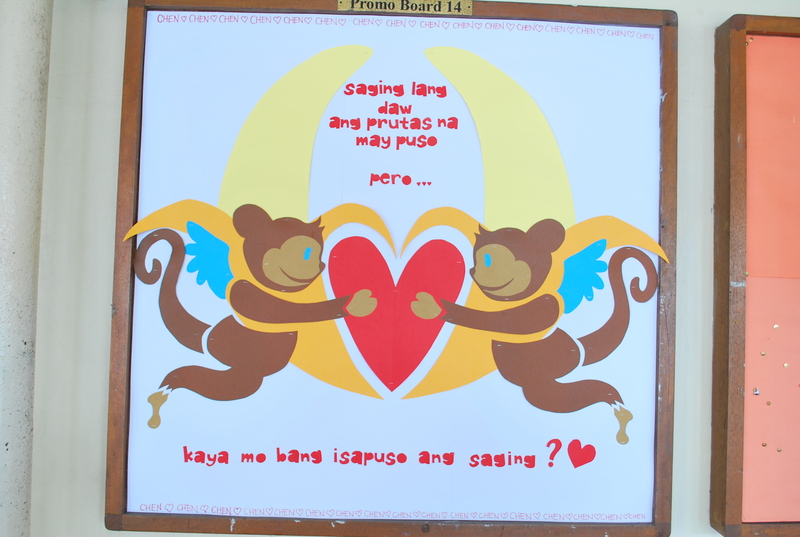 As we all know February 14 is that time of the year when people do mushy, sweet, lovey-dovey stuff for their loved ones. Roses here and there, balloons as well! It’s the perfect time of the year for flower shops and here in the Philippines, it’s that time of the year when Dangwa is just filled with people. This year wasn’t an exception. Early in the morning, I already saw couples being sweet. I saw a girl being given this big teddy bear holding a heart. I saw a guy “proposing” to a girl. A couple PDA-ing. And a lot more! 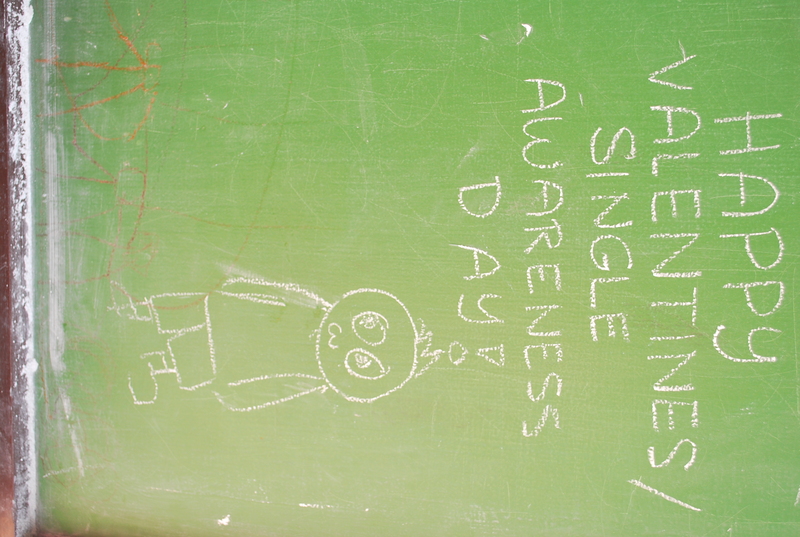 And yes, all these I saw in school. Totally sweet! Being single, I know that I wouldn’t get any surprises. I knew nothing would get me going that day… guess I was wrong! haha! When I left my PE bag at my locker I noticed a very cute board with 2 bananas. Lo and behold! The TnT board was already set up! It’s super cute!! Kudos to the TnT Core! I swear to God, I texted a lot of people about it! It’s just something that any TnT would get giddy and excited about! Haha! Can’t wait for the sign ups and for the auditions! The whole day was pretty uneventful actually except for a very short part of the day which I will keep to myself and to a few people who know about my situation. Haha! MOVING ON. 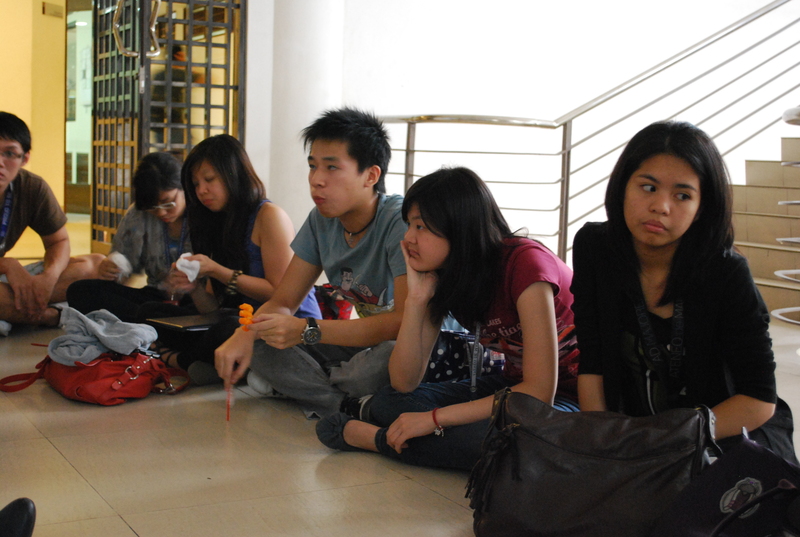 We had one of the last EB meetings ever as the EB ’10-’11. 😦 GOOODD I’ll super miss you guys 😦 It was one of the quickest meetings we ever had and one of the things that made it quite special would be the presence of the incoming EB for SY ’11-’12! Hi Bien and hi Xea! Alyson and Rana are the Digital Workshops Project Heads. I still feel bad that they won’t be able to push through with the Flash 😦 I’ve been dying to learn! Ohwell, self learn this summer, I guess? And that’s pretty much my Valentine’s this year. Haha! Oh and guess where I saw this! COVERED COURTS!